Hopping on and off so many flights that you’ve lost track of which time zone your next conference call is in? 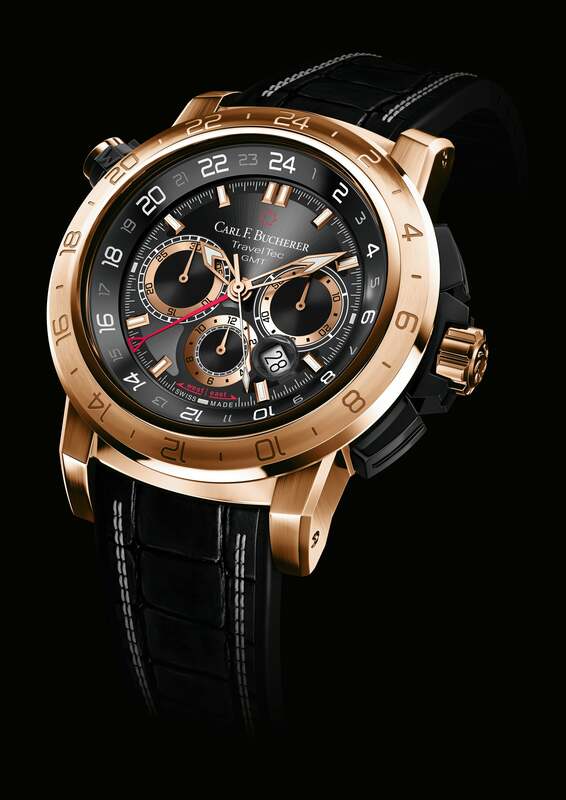 We’ve got the solution: Patravi Traveltec’s newest timepiece. A worthwhile addition to your watch collection, it was designed with the passion and craft of renowned watchmaker Carl F Bucherer. The Patravi TravelTec II features a distinctive chronograph with three time zones, and boasts water resistance up to 50 metres. Patravi Traveltec II.Image credit: Patravi Traveltec. Finished with a rose gold case and lightweight titanium pushers, this watch will ensure that you’re on time and looking fine at it too. Include this in your travel essentials, and you’re ready to go.